BELLEFONTE (WNEP) -- A Penn State professor who died after being pushed off a cliff may have been alive for days after the fall. 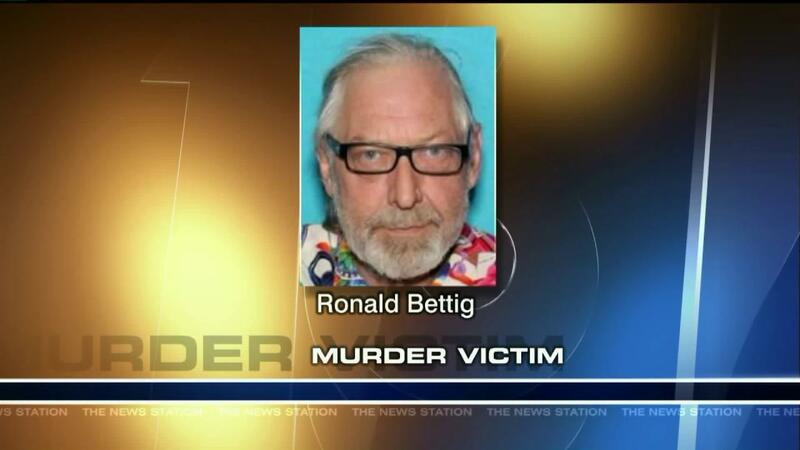 Ronald Bettig's body was found at a quarry near State College two weeks ago. He was reported missing days earlier. A state police investigator testified during a preliminary hearing in Centre County on Wednesday that Bettig may have been alive at the bottom of that cliff for up to two days,PennLive reports. Troopers say Danelle Geier, 32, and George Ishler Jr., 39, wanted to kill Penn State associate professor Ronald Bettig because they would benefit from his death. Grier waived her preliminary hearing. Ishler's charges were bound over for trial.